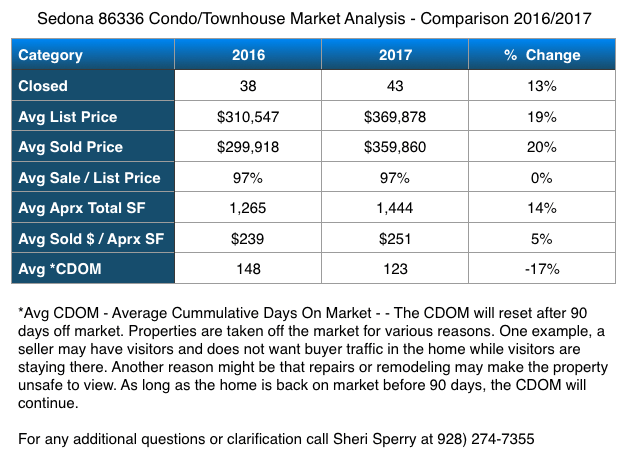 As you research the Final 2017 Sedona condo & townhouses for sale and market report, this is a comprehensive report. 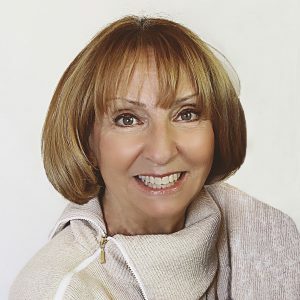 For additional information about a particular condo or townhouse, reach out for Sheri Sperry. NOTE: The top 6 listings are luxury townhouses in Seven Canyons Resort in Boynton Canyon. Construction on some are just getting underway. 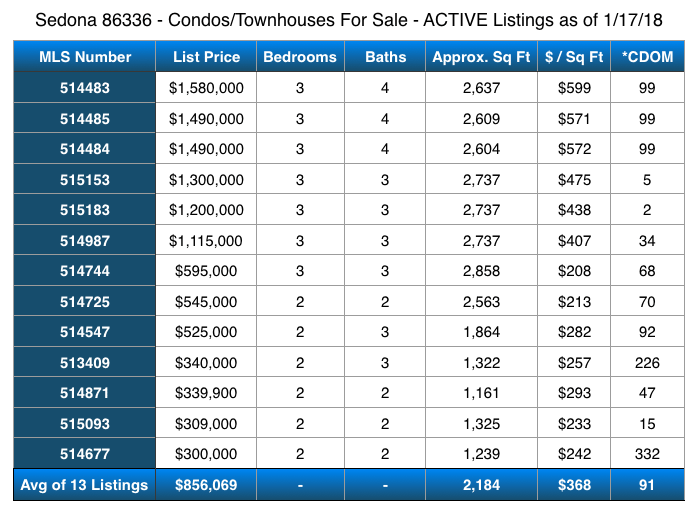 The averages will be skewed because of these listings. Inventory –The inventory hit new lows in May of 2017. 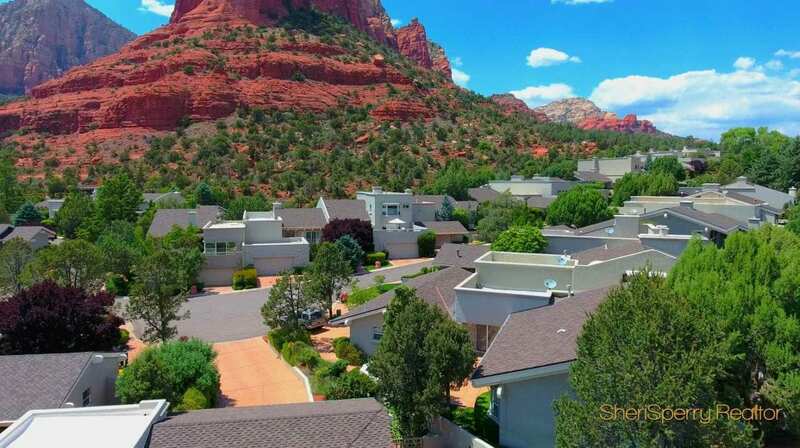 As of this report there are 11 Condos available through all subdivisions and neighborhoods in Sedona proper (86336 zip code). The Market Action Index is showing has shown a downward trend because the inventory has increased. However actual inventory is still low for this zip code. Basically, buyers should take note of this and understand that because of the low inventory the seller may not be as willing to make concessions. Also, scrutinize the Days on Market (DoM). The higher the number, the buyers negotiation power will increase in most cases. Buyers should be ready to purchase or they may lose out on the sale. The “Push Pull” point for supply and demand is an MAI of 30. Above 30 is a seller’s market. 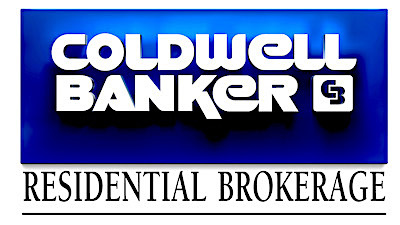 The breakeven point is around 6 to 7 months supply of homes (condos) on the market. The lack of inventory and higher single family home prices is putting upward pressure on the condo market. Many buyers are looking for the convenience of lock and go residences that are maintained by associations (HOA) at a reasonable price. Sellers have the edge in the market. Prices should continue to rise so be ready to make a purchase with little to no discount off the sales price.